Looking back, we can see evidence that points to Jesus as the long-anticipated Messiah. But at the time, He didn’t meet the Jewish people’s expectations. Today on Discover the Word, we consider why Jesus was, and in many ways still is, rejected as their Savior. 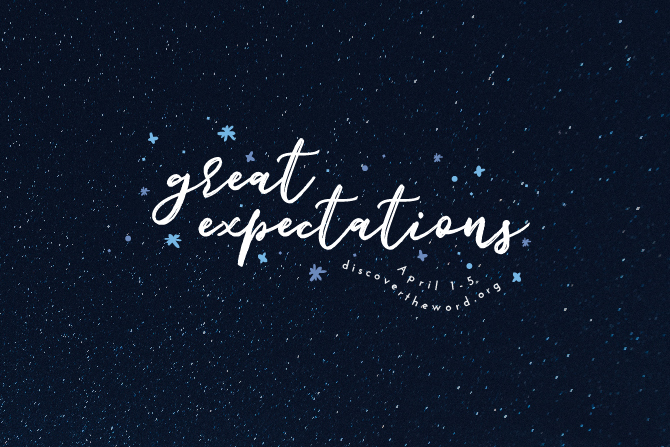 Hear the conclusion of our series titled, “Great Expectations,” today on Discover the Word!